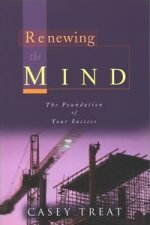 Description: The influence of the mind on believer's spiritual lives is often grossly underestimated. Therefore, the Church must constantly be watchful of where the journey in their minds leads them. 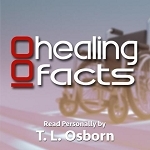 This revolutionary look at retraining the mind to live God's plan is life-changing. Readers will learn how to confidently take control over depression, anger, doubt, low self-esteem and fear. They will discover how to continually rise above their circumstances to give glory to God and gain peace in their lives. Most importantly, they will experience victory in areas of their lives that they never thought they would-simply by learning to renew their minds. Contains unparalleled insight into the connection between mind and spirit. Reveals the secret for controlling destructive thought patterns through the Word of God! Newly revised and updated!